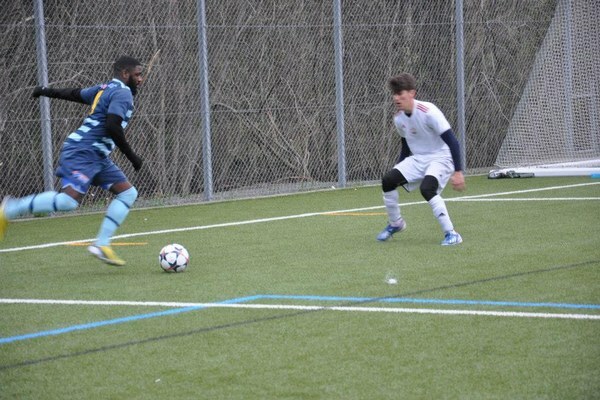 A new record for the Swedish football: Saturday, 9th August, Manzizila, a 25 years old striker, scored 21 times, for his team Kongo United FC against Balrog Botkyrka Södertälje. The game , (9th no professional Swedish Division) ended by the local’s team thrashing 30-0. This result had some unexpected consequences; Balrog’s both Players and Management, utterly gutted, decided to withdraw from the Swedish League! Will this decision affect the record’s ratification? ‹ David Luiz, is the new Parisian, but Di Maria won’t be one!